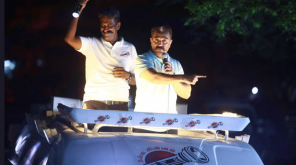 Kamal Haasan's newly launched party is seeing its' first election field at the Lok Sabha Election 2019 and the leader has announced his candidates for the election. The actor turned politician is making his righteous moves to show his uniqueness and professionalism by choosing educated candidates without any influence of people and factors like caste, religion etc. 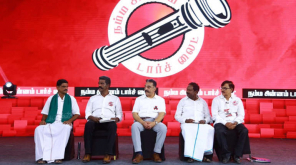 Makkal Needhi Maiam has not formed an alliance with any big parties while the party joined with Indian Republic Party for a single seat alone. 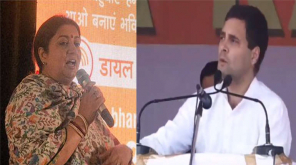 While the candidates are being announced one by one, the initial list of 21 candidates has been released by the party. The introduction of candidates will be made in a grand launch meeting to be held in Coimbatore on Sunday. The leader of the party has not yet chosen his own seat for a constituency and polls are doing rounds in social media already. South Chennai, Ramanathapuram, Coimbatore are some main areas Kamal Haasan is expected to stand. 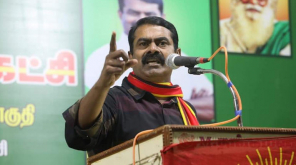 His hometown Ramnad is the much-preferred area for the actor in the upcoming elections. 2019 - நாடாளுமன்றத் தேர்தலுக்கான மக்கள் நீதி மய்யம் கட்சியின் அதிகாரப்பூர்வமான வேட்பாளர் பட்டியல்.